 Industrial Clutch Parts Ltd. supply a complete range of Coremo Hydraulic Failsafe Caliper Brakes. Manufactured for a variety of industrial applications. Coremo Hydraulic Failsafe Caliper Brakes are spring-applied. The forces created by this brake are produced by the action of the springs installed inside the thruster. The thruster is in steel to withstand pressures over 100 bar. Direct replacement for Twiflex MRK.